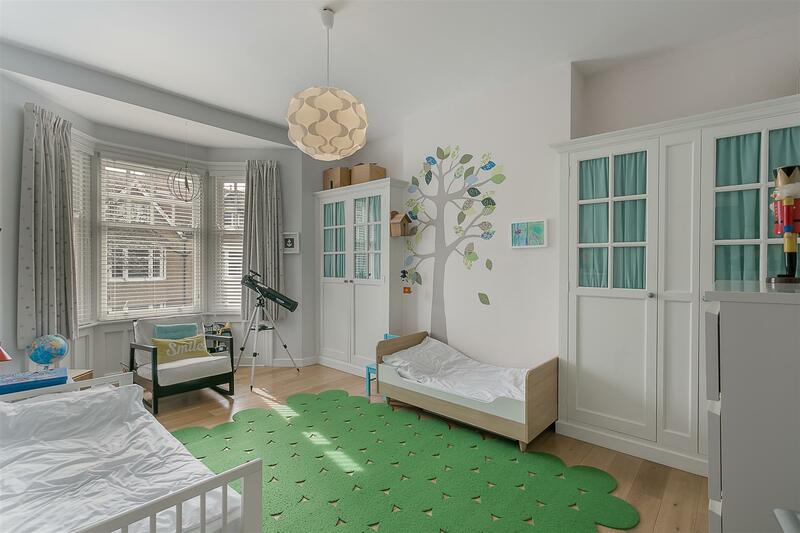 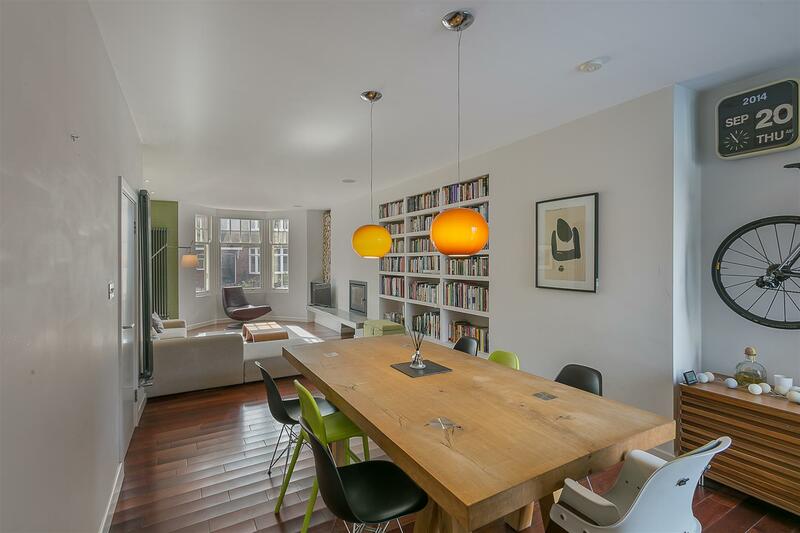 Super Stylish Period Family Home with No Onward Chain! 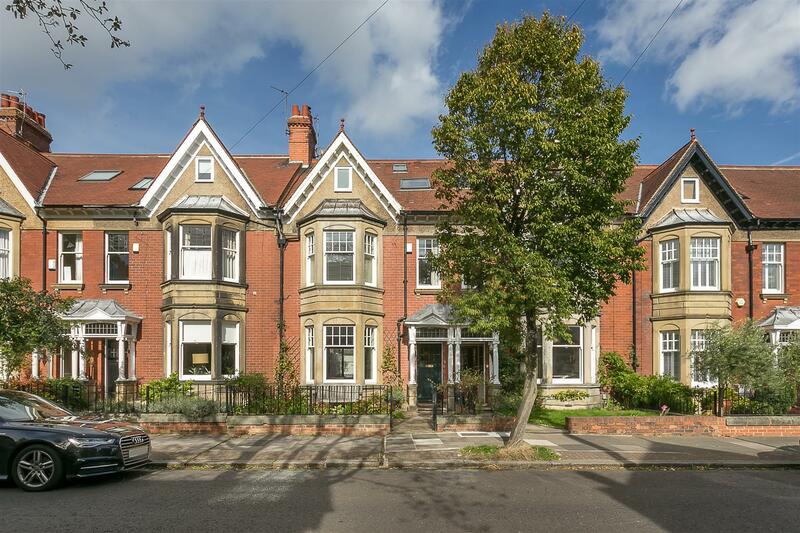 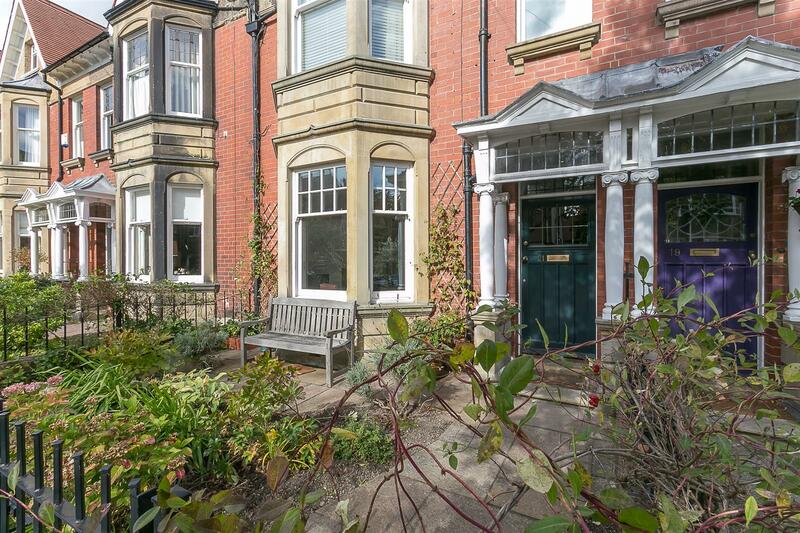 This well presented, Edwardian terrace is ideally located on Oaklands, Gosforth. 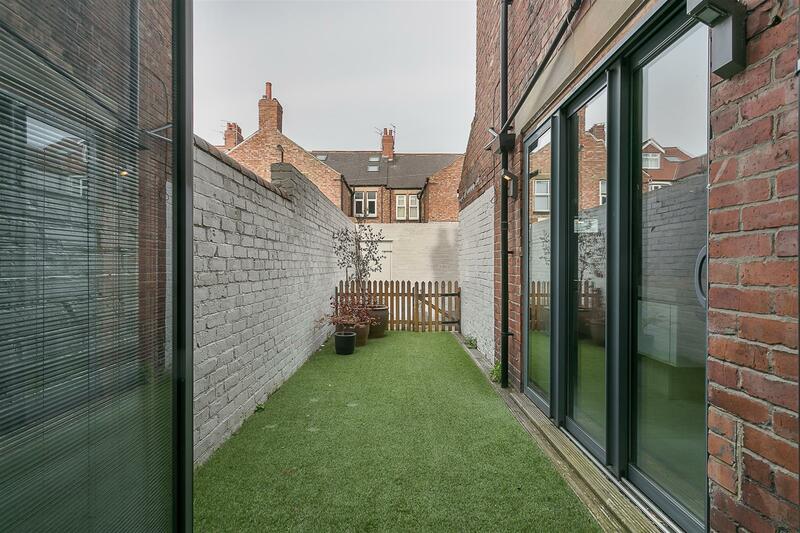 Oaklands, one of Newcastle s most popular residential terraces is perfectly placed, close to surrounding greenery, outstanding local schooling, the cafés & restaurants of Gosforth High Street and indeed within walking distance of Newcastle City Centre itself. 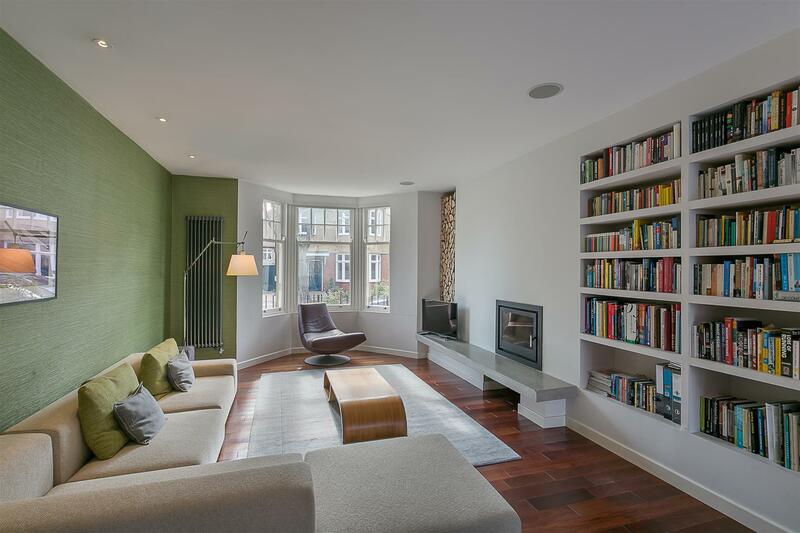 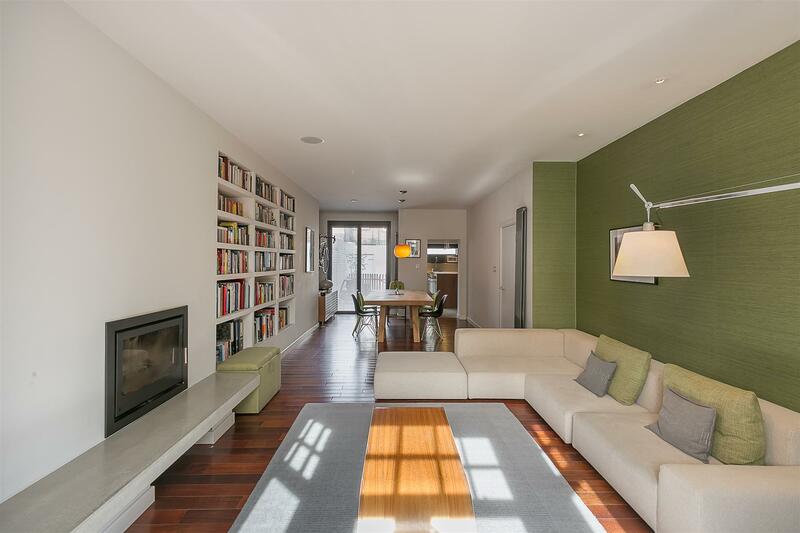 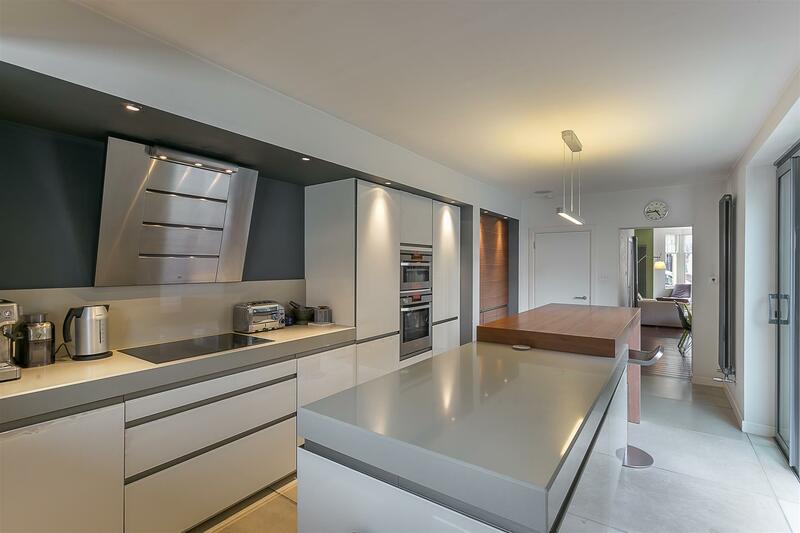 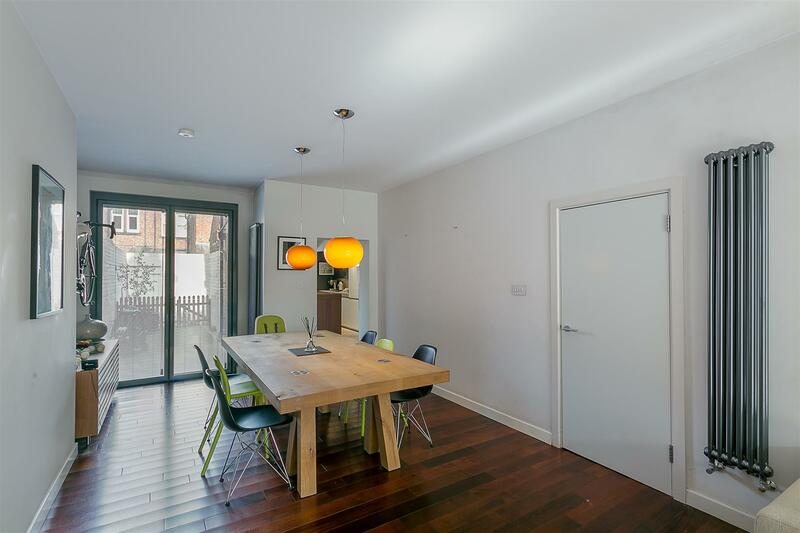 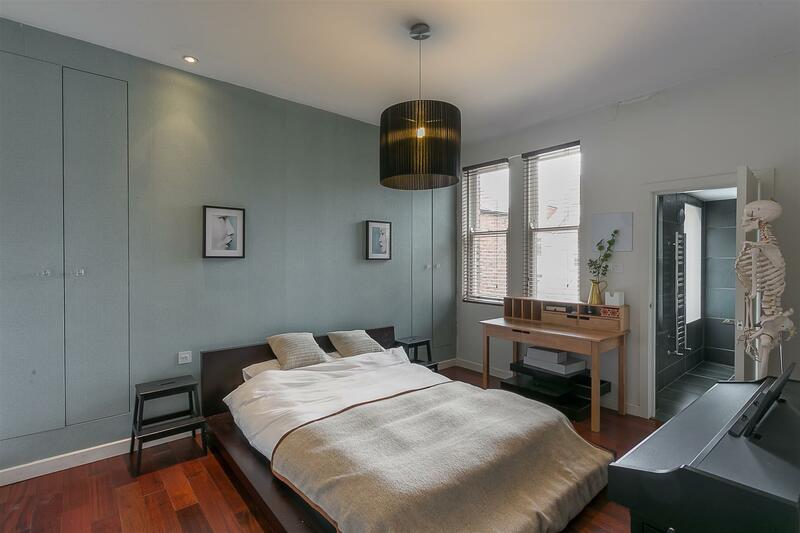 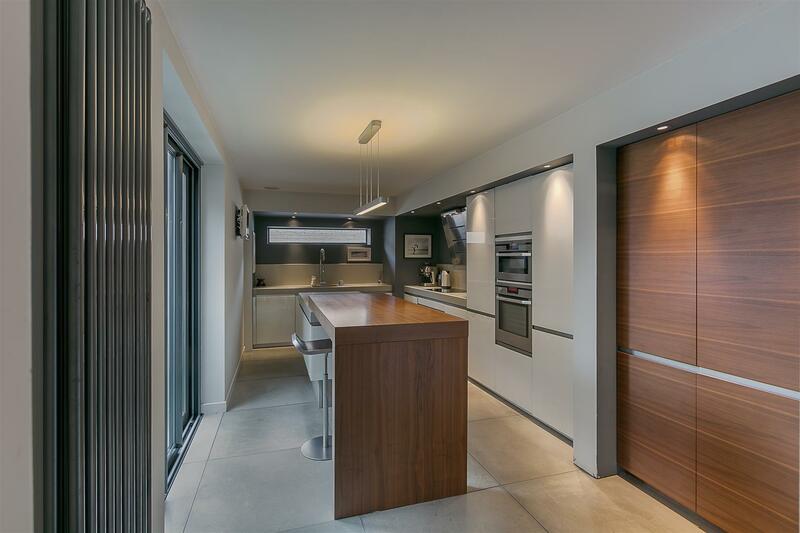 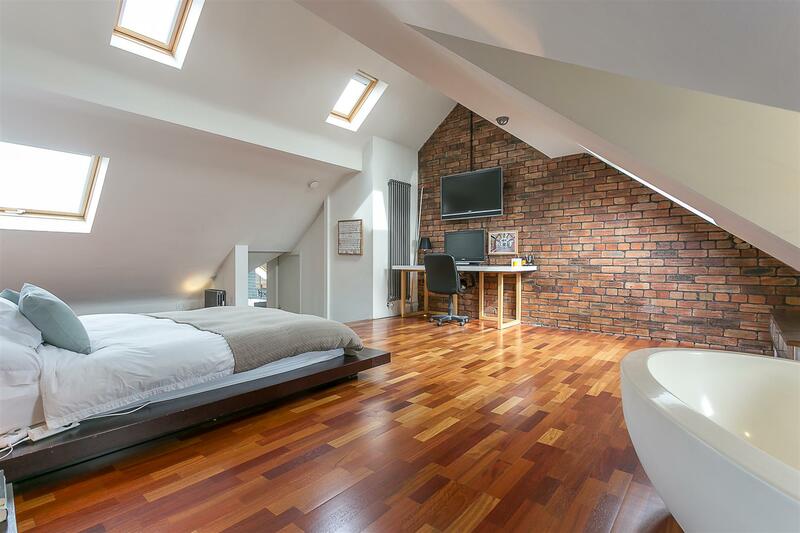 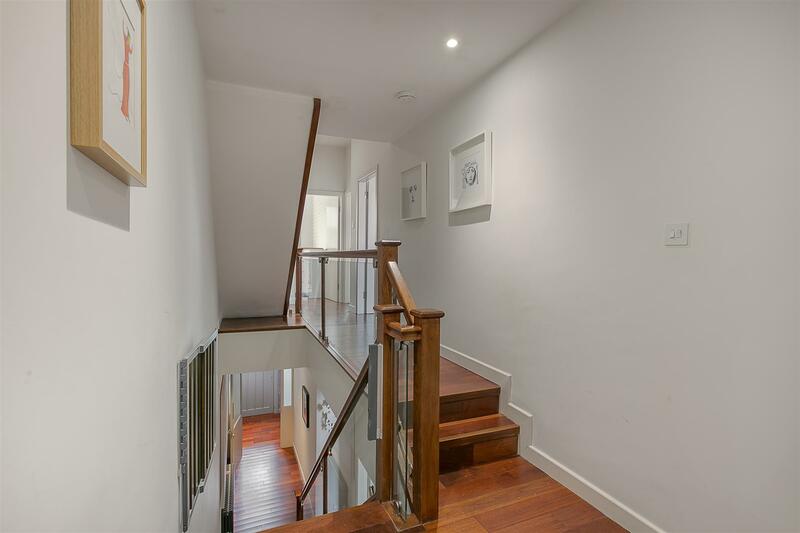 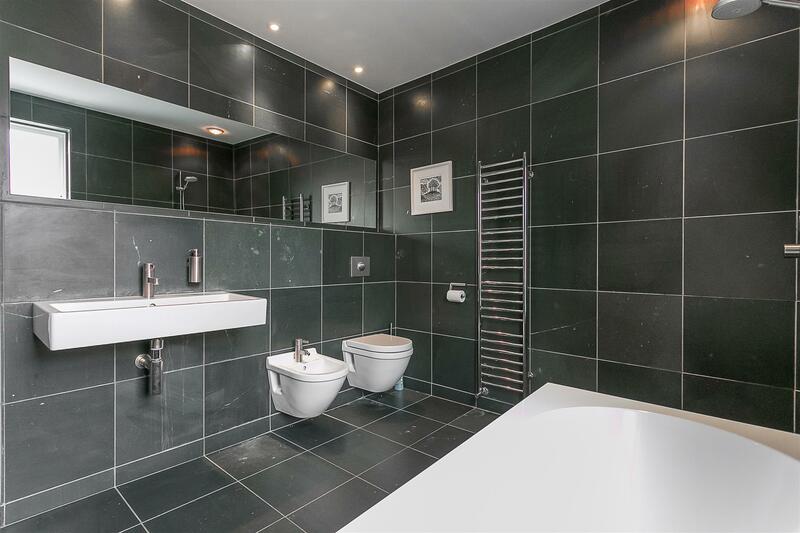 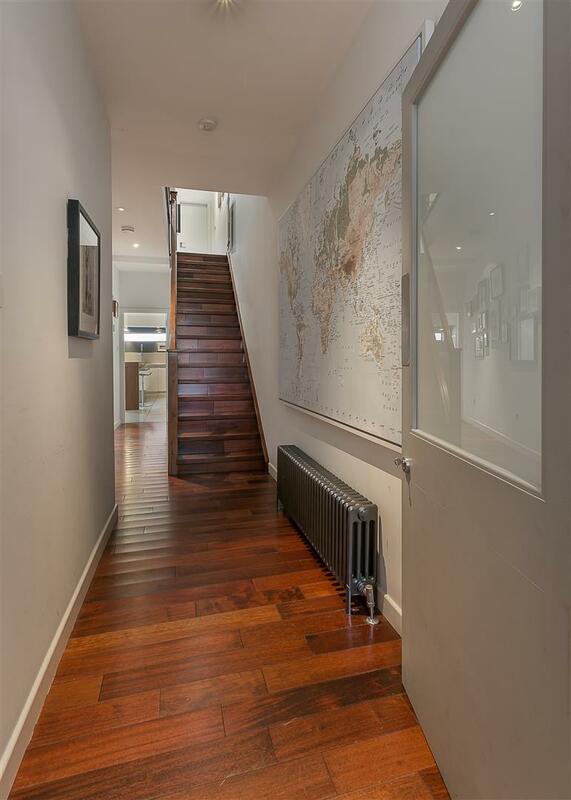 The property itself has been completely re-modelled by the current owners in 2008 and offers contemporary open plan living in a period setting. 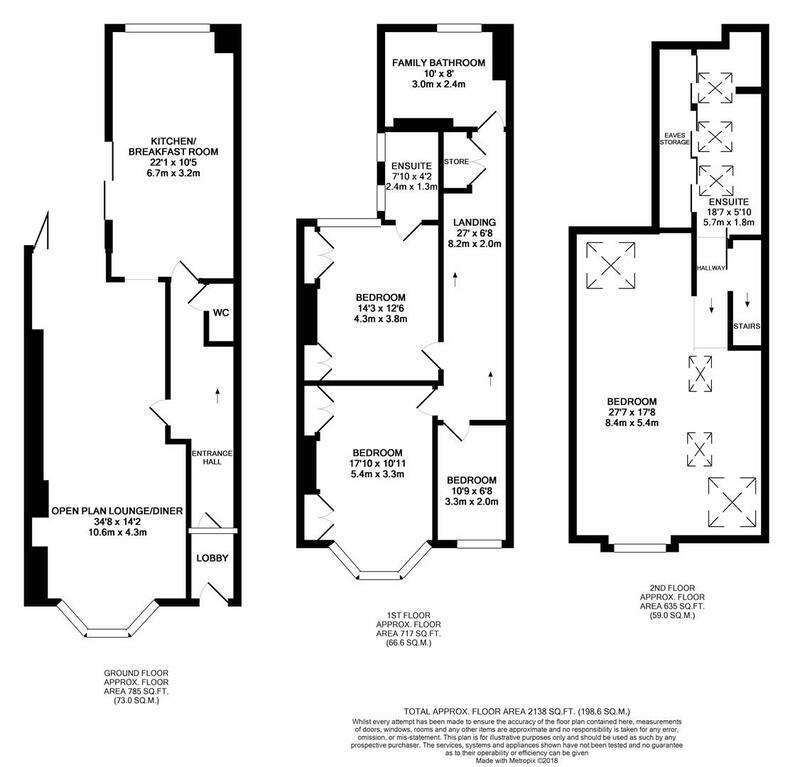 Available immediately, purpose built over three storeys and boasting in excess of 2,100 Sq ft of internal living space, the property briefly comprises: entrance lobby through to entrance hall with solid wood flooring, staircase to first floor with glass balustrades and ground floor WC; 34ft open plan lounge/diner with tall ceilings, again with solid wood flooring, south facing walk-in bay and wood burning stove with bi-folding doors from the dining room which in turn is open to kitchen/breakfast room; stylish 22ft kitchen/breakfast room with tiled flooring, contemporary units with integrated appliances and central island with sliding doors to the rear courtyard to the ground floor. 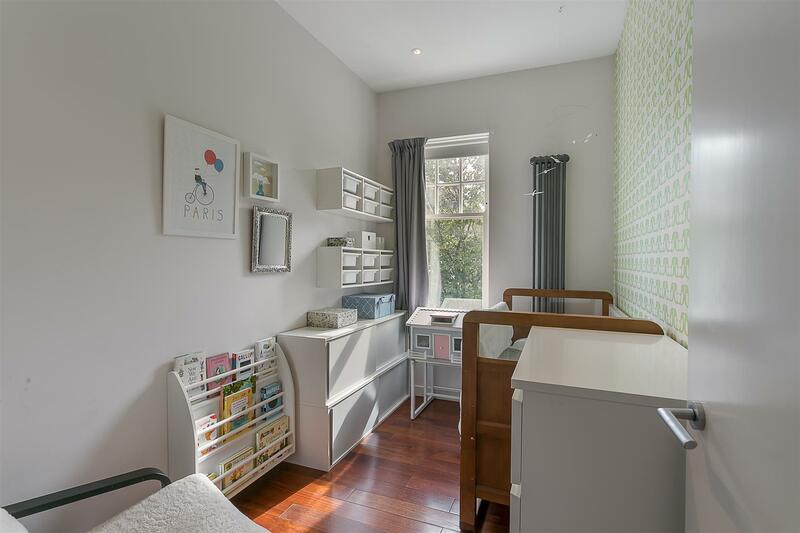 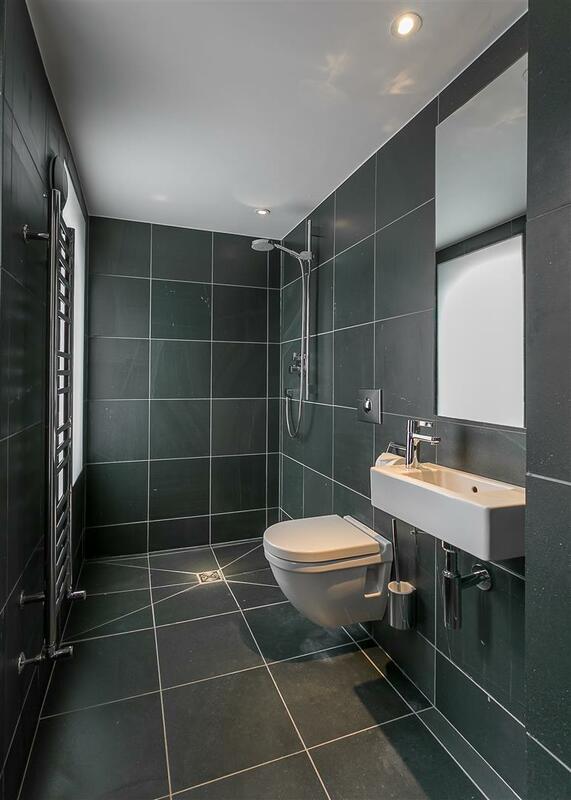 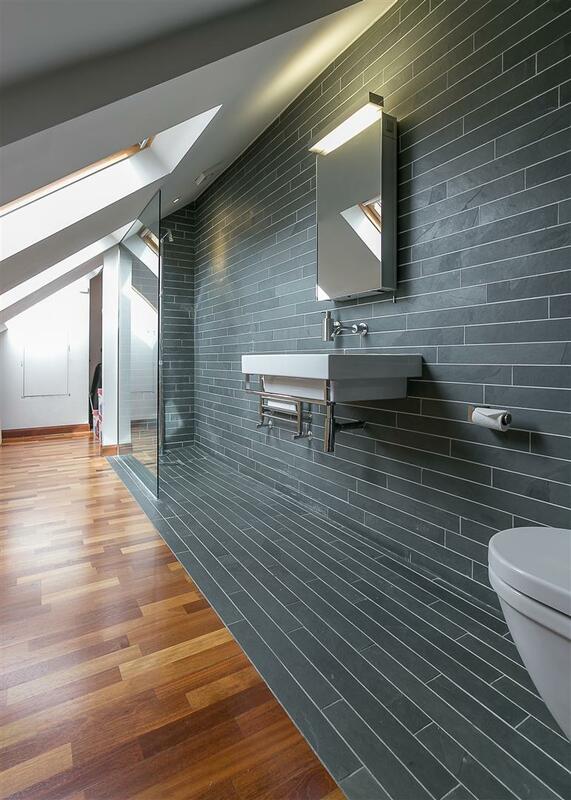 The first floor landing gives access to three bedrooms, bedroom one with walk-in bay and fitted storage, bedroom two with stylish en-suite shower room; family bathroom with five piece suite including a walk-in shower and dual sinks. 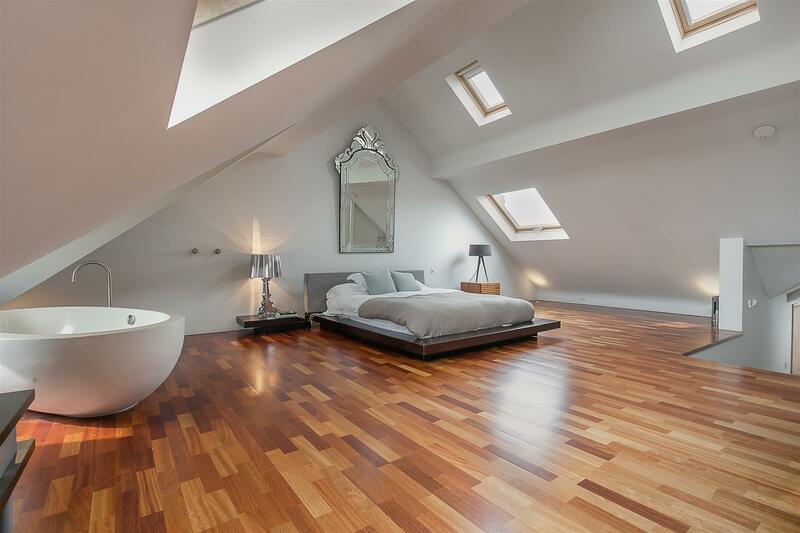 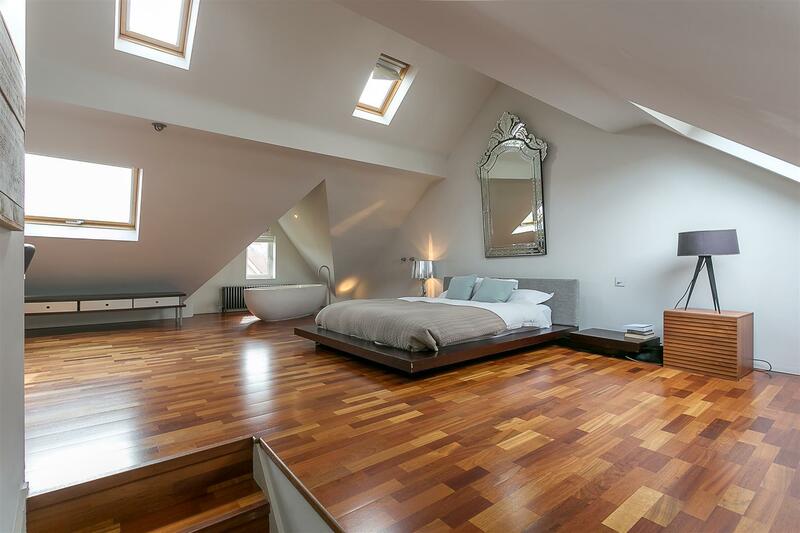 To the second floor landing, a delightful master suite which measures 27ft with free standing bath, vaulted ceiling and a luxurious walk-in shower area with several 'Velux' windows and eaves storage.